The one-and-done culture can be exhausting. 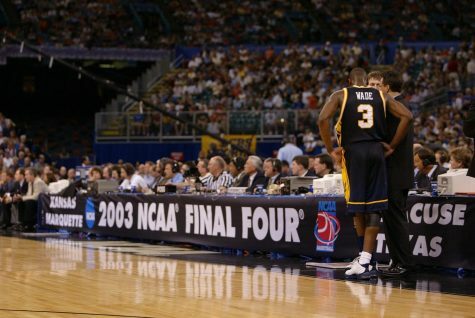 Athletes with tremendous potential come into a program with one agenda – to become more attractive to NBA teams. 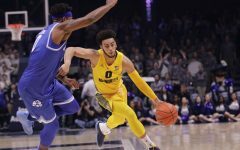 The media and fans are left guessing all season whether or not the player will declare for the draft. This begs the question: Doesn’t the team wonder the same thing? Isn’t that distracting? 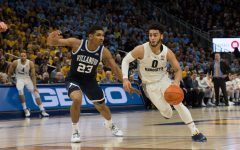 Players who leave after one year of college basketball stall programs that aren’t built for the one-and done culture. Marquette is one of those programs. 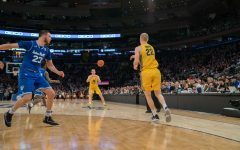 Tuesday afternoon, Henry Ellenson announced he would leave Marquette for the NBA draft, where he’s projected to go anywhere between fifth and 18th overall. 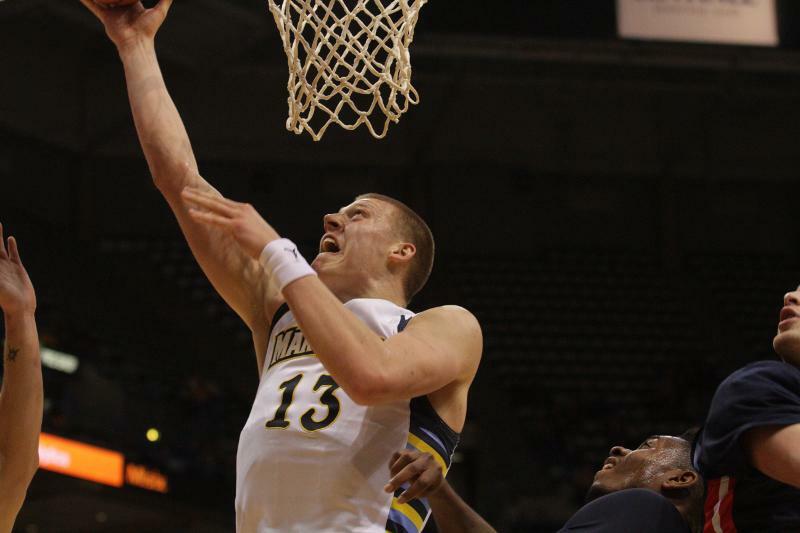 Ellenson’s one year in Milwaukee does more damage than good for Marquette in the long run. 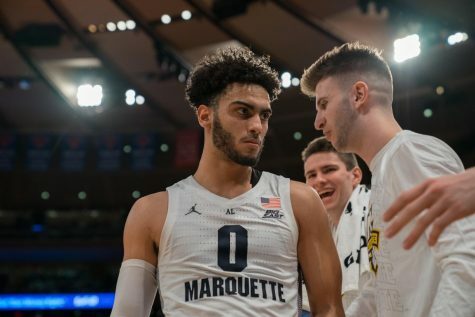 He put up numbers this year unlike any other Marquette freshman, setting freshman records for points and rebounds, which, while tremendous achievements, do virtually nothing for the program as a whole. 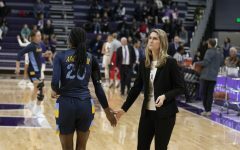 When the Golden Eagles made their 2013 Elite Eight run, they started three seniors and a junior. 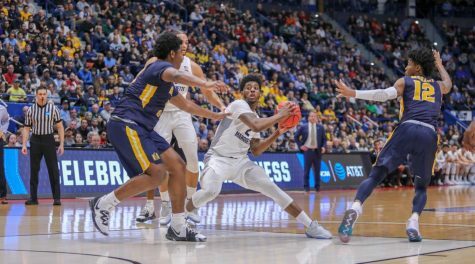 Historically, freshmen haven’t made a big difference for Marquette. Instead, it’s a program that relies on multiple years of development. Programs like Kentucky, Duke and Kansas are built for one-and-done culture. 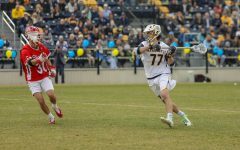 His decision to play for Marquette impacted the experience of other freshmen who will be around for a few years. 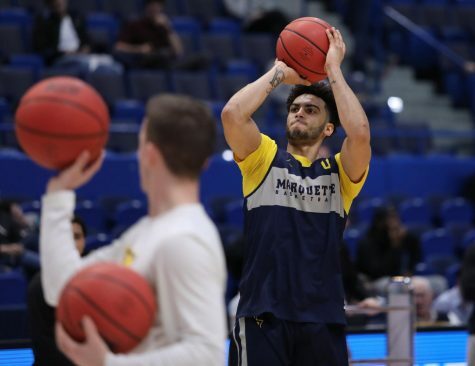 Ellenson took 30 percent of field goals (435 total) between the five players who started the most games, including fellow freshmen Haanif Cheatham and Traci Carter. 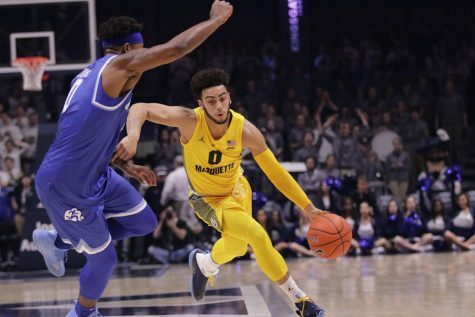 Imagine if those 435 shots were redistributed to players who are committed to Marquette basketball for more than a year. Imagine how much more playing time Jajuan Johnson would have received, or how much Sacar Anim could have improved. Take this year’s Final Four for example. 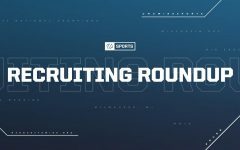 UNC, Villanova, Oklahoma and Syracuse all boasted senior-laden teams featuring players who have committed to their respective programs for most of their college careers. 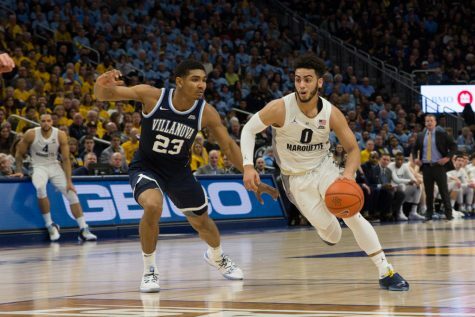 With Ellenson, Marquette finished in the same position it did last year – out of the postseason. A better record, sure, but the same March plans. For one year, the program was built around him and now will have to find a new identity again next year, as if he never came. I don’t blame Henry for leaving at all; he’s a great basketball player and should enjoy a solid NBA career. 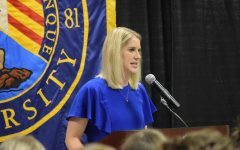 But in the long run, Marquette needs to decide what kind of culture it will be, one that embraces the one-and-done, or focuses its energy on recruiting players who will stick around for awhile. 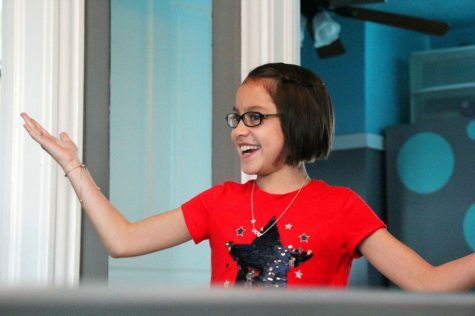 Wire reporter Thomas Salinas contributed to this column. 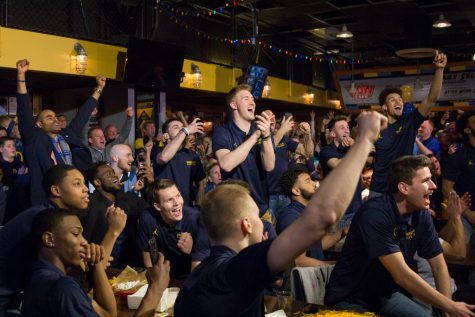 Unless Marquette plans there recruiting around fundamental team connections and recruit multiple players from the same team that already have there charisma, then there needs to be that idea of team bonding to create the fundamental difference on the court. 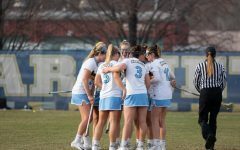 One player can be great, but to win championships, a team must be great. 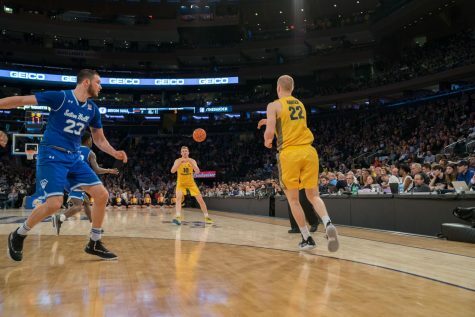 Have you ever, ever watched a game of basketball in your life? 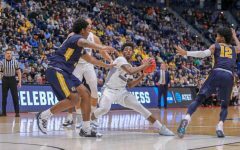 MU basketball is on the rise,one year players are a detriment to team building. Wally has not been treated well,he should not be scapegoat for mistake of staff catering to his brother.